It’s time to grow up, because you can no longer be a Toys R Us kid. The beleaguered retailer, whose US operations were preparing for a complete shutdown and whose UK operations entered administration over the past weeks, has edged ever closely to completely disappearing from the retail landscape. Today, it has been announced that all 100 of the UK’s remaining Toys R Us stores will close within six weeks after talks to find buyers failed, sealing the fate of the store in the UK and leaving 3,000 people out of work. View the full report on the BBC. 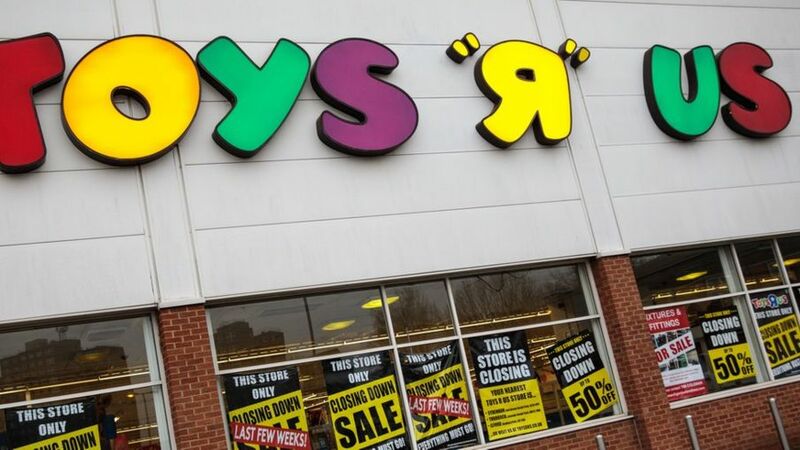 In the US, CNBC reports that it a liquidation plan for Toys R Us’ USA stores is being prepared, which will wind down the operation and potentially result in the closure of all 800 remaining US stores. The departure of Toys R Us is bad news for us as collectors, as it was a frequent stop on our toy hunts, even if it had a reputation for being overpriced compared to competitors. It is bad news for Hasbro too, as Toys R Us made up between 15 and 20% of USA toy sales last year. It is bad for retail in general, as it reduces competition in the marketplace, and most of all, it is bad for all those who are now facing up to losing their jobs. Discuss the immenent closure of Toys R Us in the UK here. Discuss the potential closure of Toys R Us in the USA here.